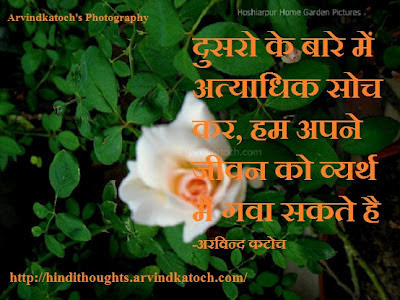 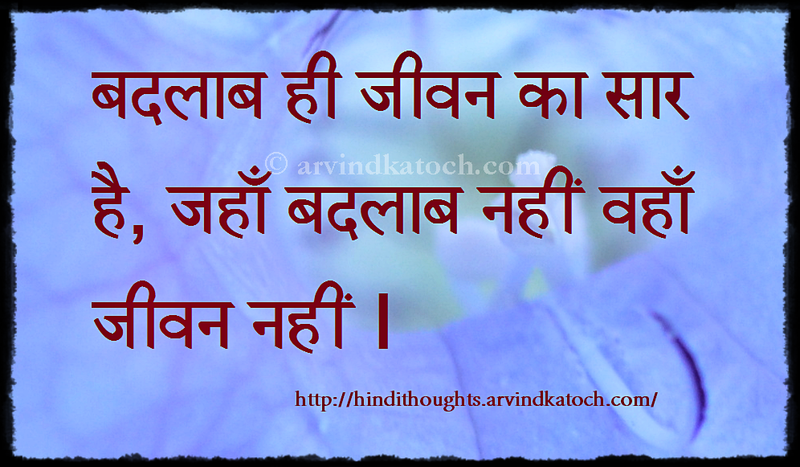 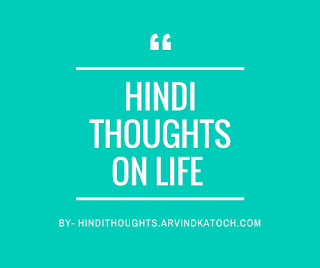 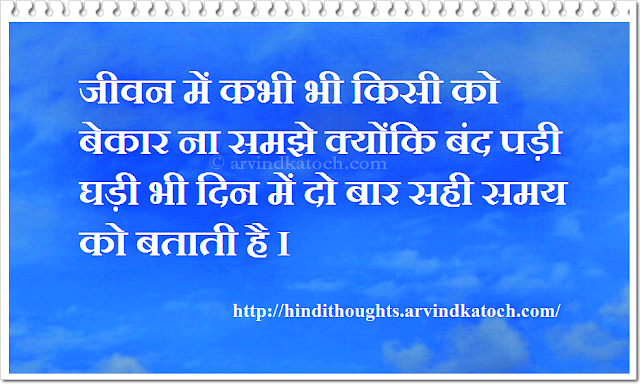 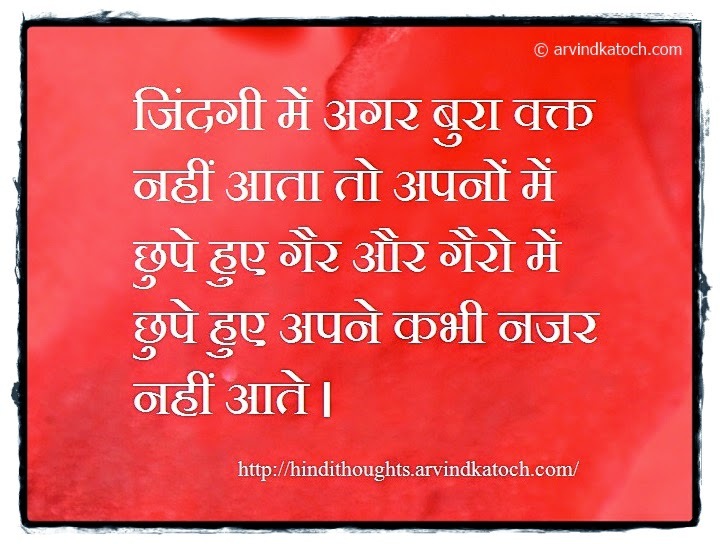 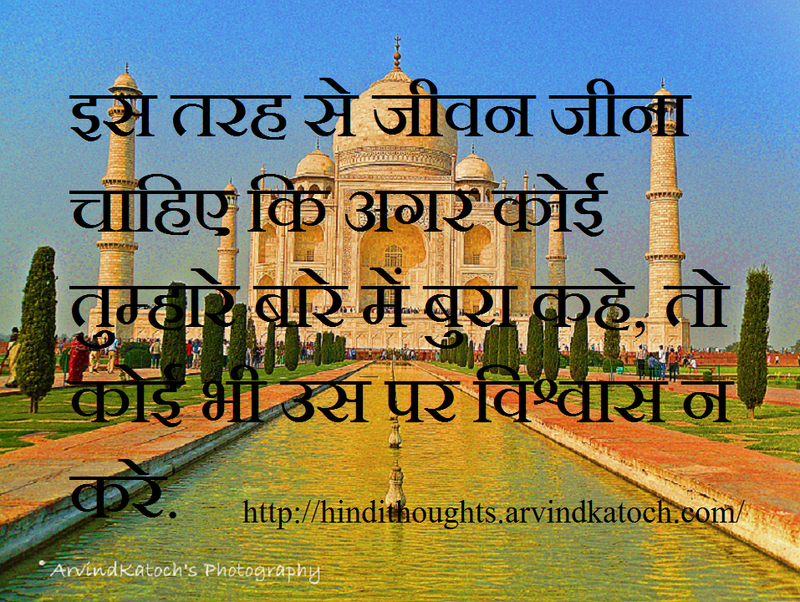 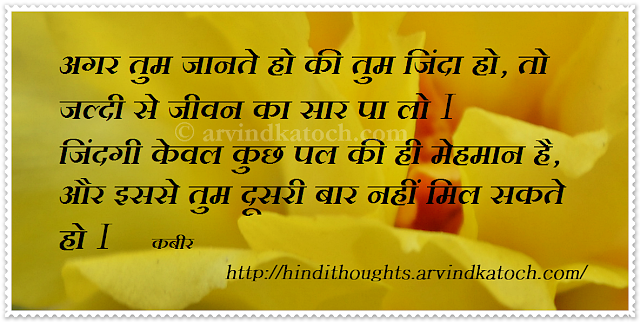 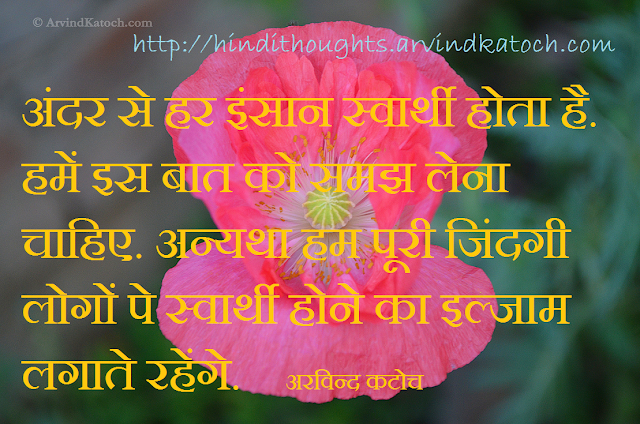 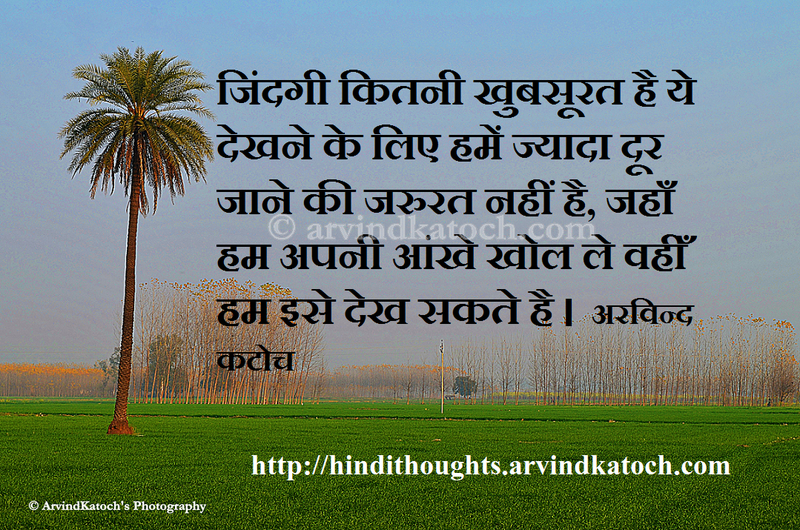 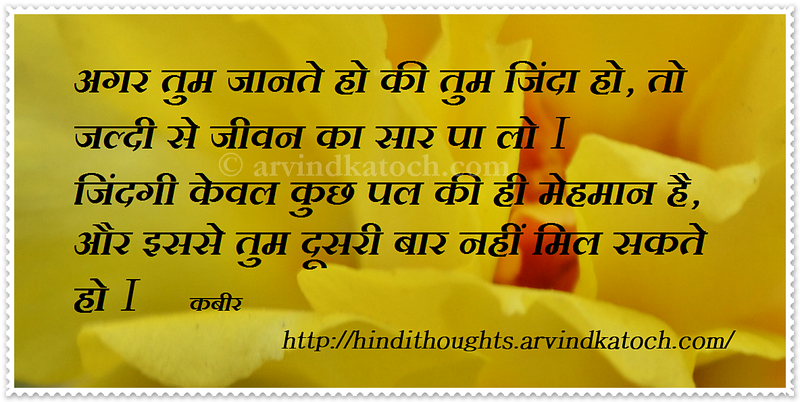 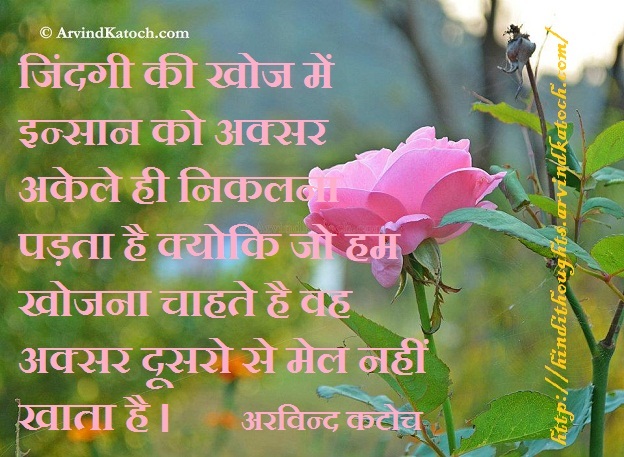 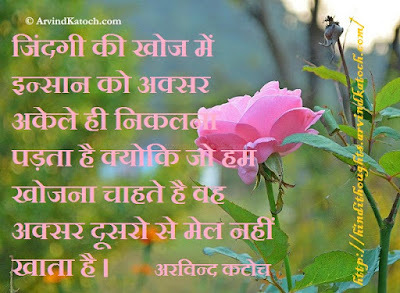 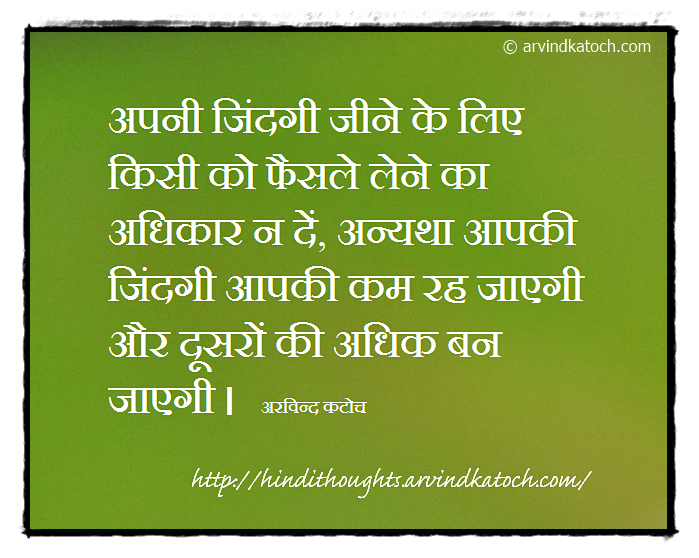 Here is a beautiful collection of Hindi Thoughts on life. 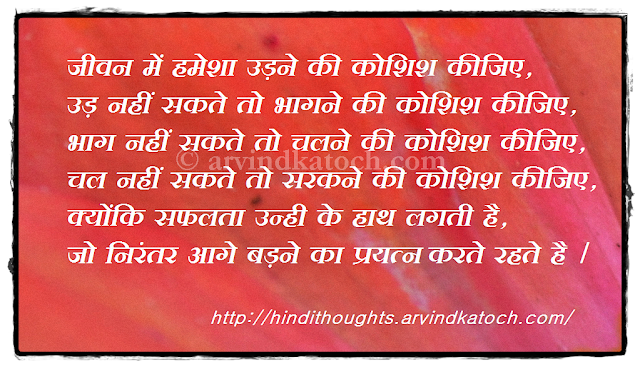 We all come across many experiences in life and some of these experiences taught us valuable lessons of life. 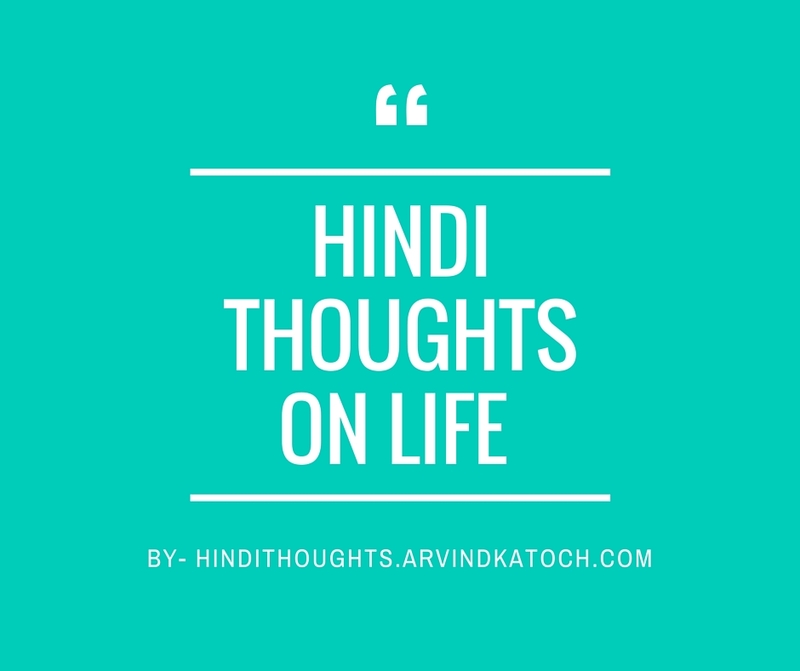 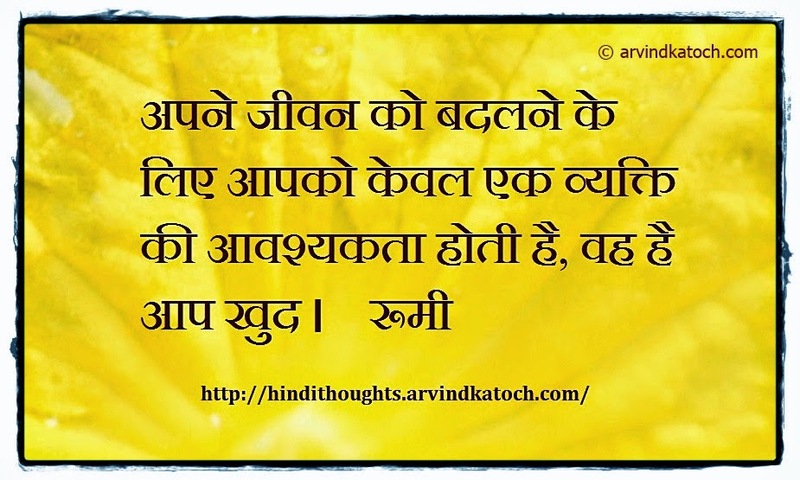 With the help of these Hindi Thoughts (Suvichars) on life, we can understand life better. 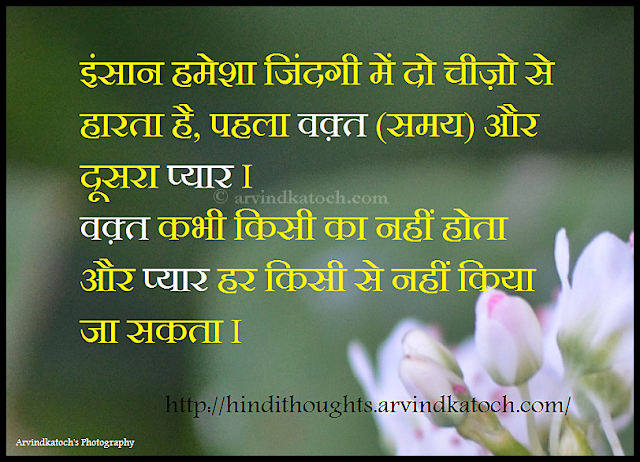 These Suvichars on life are a great way to open our eyes and start seeing life in its true colors.